A novel by the author of Mathilda Savitch, about the life of a young albino boy in suburban New Jersey who is permanently marked by two tragedies. [Lodato] repeats the impressive trick of creating a character so peculiar, vivid and appealing (think of Owen Meany minus the messianic complex) that Edgar becomes this ambitious novel’s enduring reward ... On every page, Lodato’s prose sings with a robust, openhearted wit, making Edgar and Lucy a delight to read ... One of the many things Lodato renders trenchantly in these pages is how a child in a disrupted home becomes the reluctant vessel of conflict ... For all of its existential searching, Edgar and Lucy ends up being a riveting and exuberant ride. It’s a dark mirror of Lodato’s debut, filled with menace and grief that takes no less than seven weighty passages to play out ... These characters hurtle toward a climax that begins to defy plausibility—the author ties things up with a jarring change in voice at the end—but readers who make it that far are apt to be enraptured already. 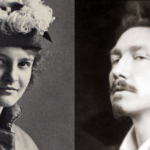 A domestic fable about grief and redemption likely to leave readers emotionally threadbare. 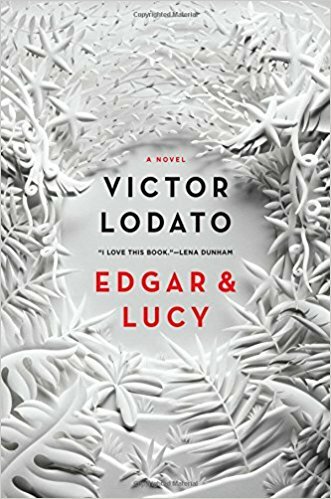 What did you think of Edgar & Lucy?